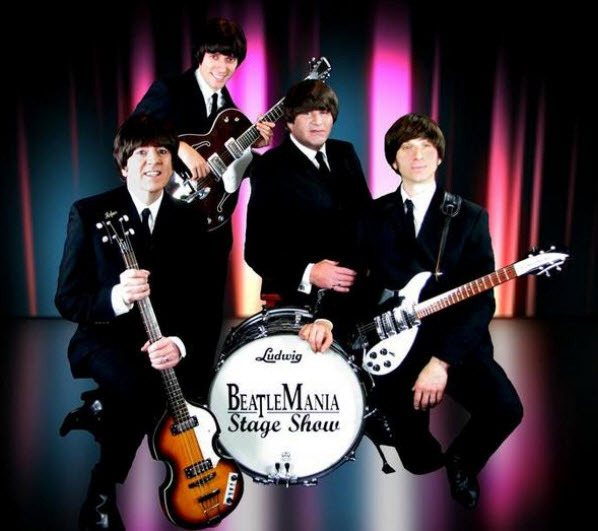 Experience the Music, Magic and Memories in one incredible performance with the Official Beatlemania Stage Show. Featuring an all-star cast of the nations most talented musicians, this production brings all generations together to celebrate the timeless music and magic of The Beatles. Copyright © 2014 Promotions in Motion - All rights reserved.